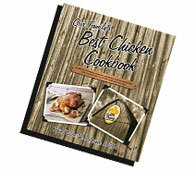 67 Cents for Chicken AND get a FREE Cookbook! 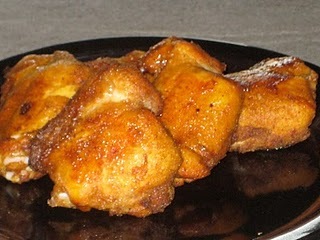 and Thighs, Drumsticks, and Wings 23-24oz for $1.67! When you buy ANY 3 packages of Gold n' Plump Chicken, fill out this form to get a FREE Family Best Chicken Cookbook ($20 Value)! See form and details here.